Having your Bentley serviced at the correct service intervals is crucial to maintaining your car for running at optimum efficiency and so avoid unplanned repair bills. Owning a Bentley, you require a Bentley servicing specialist in Leeds. Moorfield German Motors Leeds are just that. 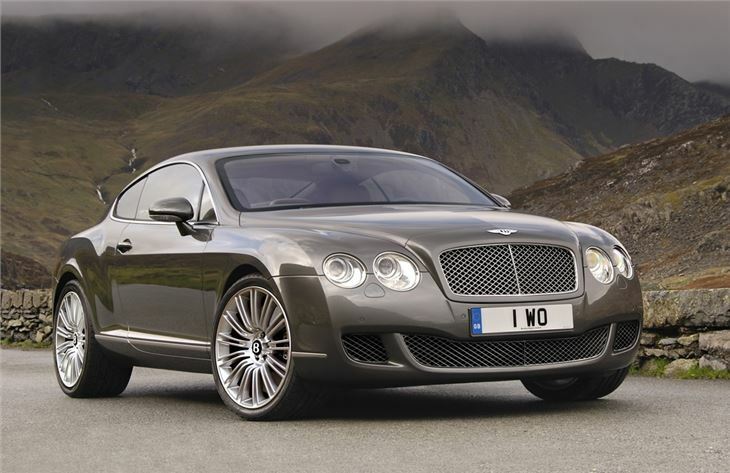 Moorfield German Motors offer the specialised servicing your Bentley needs in Leeds. If you’re using a Bentley main dealer in Leeds to have your Bentley serviced then by bringing your Bentley to Moorfield German Motors you will see a massive saving on Bentley servicing costs alone. We’re a Bosch Car Service Centre in Leeds, so you can relax knowing that you’re getting a high level of expertise and, quality replacement parts for your Bentley. Servicing your Bentley with us and your warranty remains valid! 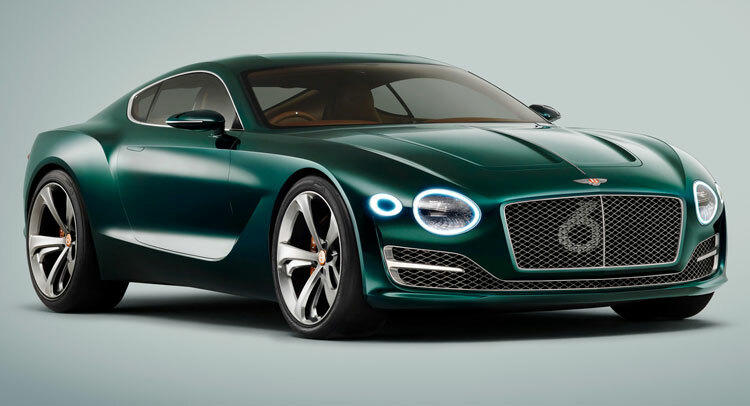 Block Exemption legislation means car owners are able to have their Bentley serviced and repaired by an independent garage without affecting the manufacturer’s warranty providing the parts used match the original specification and Bentley’s service schedule is followed. Moorfield German Motors will be delighted to service your Bentley and in the process save you a considerable amount over Bentley main dealer servicing prices! Bentley servicing Leeds at Moorfield German Motors, Yeadon, Leeds.